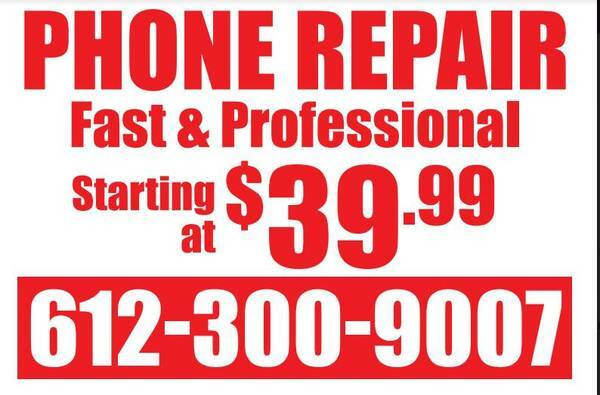 You can call, text me (612-300-9007) or come to one of my mobile phone repair shops for a free estimate. 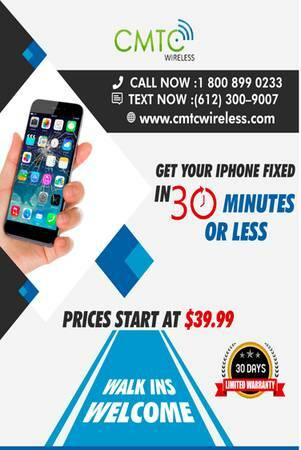 backed by our worry-free 90-day limited warranty. 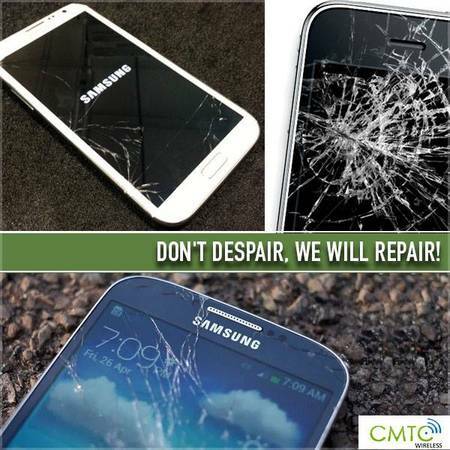 So DO NOT replace or throw away your broken phone. 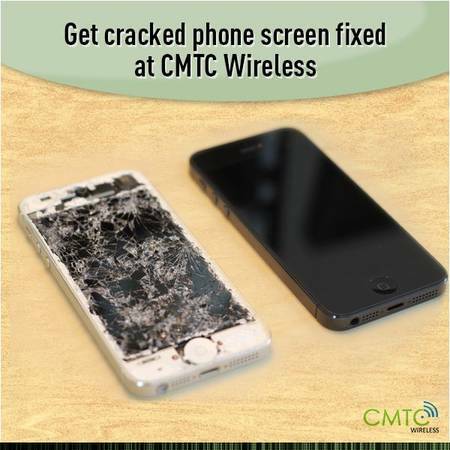 We can fix it for less!! 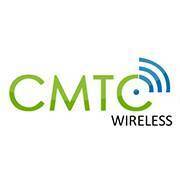 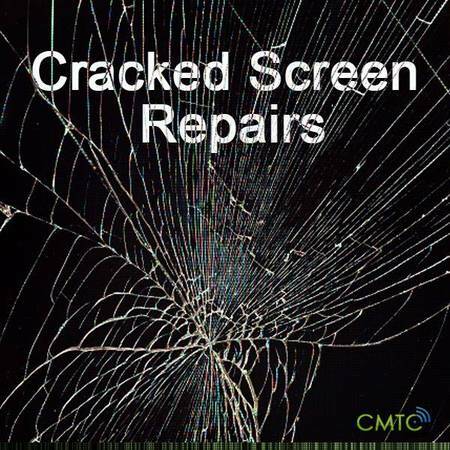 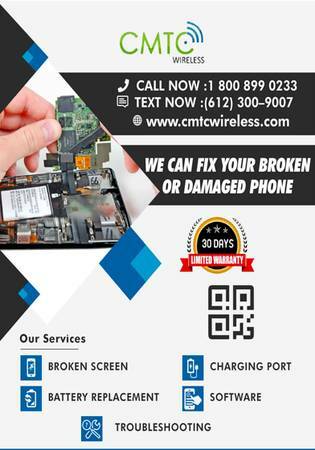 Contact us immediately by calling Martin @ 612-300-9007 or stop by one of our convenient locations for a free quote Visit our website below for other types of iPhone and smartphone repair services in Minnesota even tablets.